Fans of Kansas City music have heard the voice of Danielle Nicole before, as the singer/bassist/songwriter has been performing for the past 12 years in front of audiences — both in the Midwest and abroad — as a part of Trampled Under Foot. The EP will be released March 10, just before Danielle Nicole and her band play Knuckleheads Saloon March 28. The Concord Music Group–produced EP and a soon-to-be-released record were recorded in New Orleans, which Danielle Nicole said influenced her sound. Danielle Nicole worked with drummer Stanton Moore and Grammy award–winning producer/guitarist Anders Osborne on the record. She said it was an honor to work with such talented and well-known musicians. “Those kind of people, they’re not going to put their name on something they don’t believe in,” she said. Danielle Nicole’s six-track EP is a sampling of music from “Wolf Den,” a full-length record that will be released this fall. Listeners can expect to hear songs about change and growth, themes that were reflected by Danielle Nicole traveling to New Orleans to record. 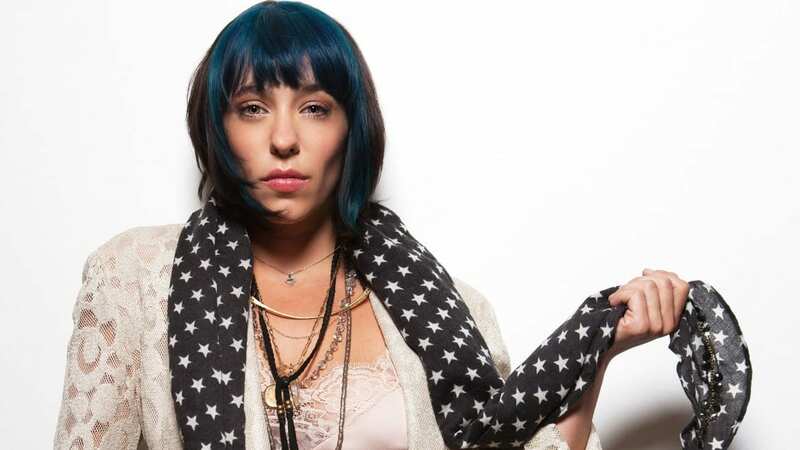 While Danielle Nicole may be branching off on her own, away from the band she was a part of for 12 years, she has gained national recognition that may ease the transition. She won the 2014 Blues Music Award Winner for Instrumentalist – Bassist (as Danielle Schnebelen for Trampled Under Foot), the first woman to win this award. She said that was an incredible experience, and she’s excited to see more diversity in the industry.